Face mists are one of those addictive beauty products that are oftentimes unnecessarily expensive but necessary to our parched, melt-prone complexions all the same. Which, obviously, puts us in a little bit of a bind when summer is fast approaching. Of course, we welcome the extra hours of daylight and nurture our affinity for barbequed hot dogs, but we simultaneously despise the inevitable dripping of sweat, dusting of flakes, and melting of makeup. Our solution: face mists, which, if we had to make a summertime comparison, is kind of like a tall, cool glass of water for our face. But again, back to our previous point: Some of our favorite face mists also boast frightening price tags. Thus, since we'd like to spritz our complexions with zero abandon and with just as few qualms pertaining to a dwindling bank account this summer, we thought we'd pull together a list of the best face mists you can find at your local drugstore. From makeup-setting to thirst-quenching powers, here's Team Byrdie's ultimate list of the 11 best drugstore face mists your beauty routine is craving this summer. If quality simplicity is your MO when shopping for beauty products, look no further than this cult-loved face mist from organic, yet affordable, skincare brand S.W. Basics. It's sole ingredient: rose water. Infused with skin-balancing hydrators formulated to soothe the skin, this drugstore face mist rivals even the most luxurious with black oat, vitamin A, and linoleic acid. We've already learned all about cloudberries and how they're actually a sacred Scandinavian skincare secret. 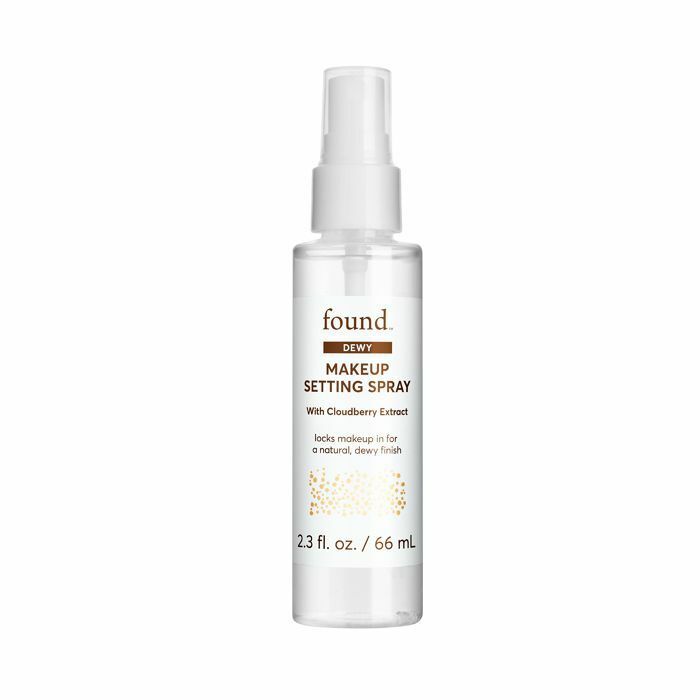 But if you're looking for a more affordable way to dabble in the ingredient, we recommend Found's version—a natural, relatively new line of skincare and makeup you can find at Walmart and which our editors are surprisingly obsessed with. 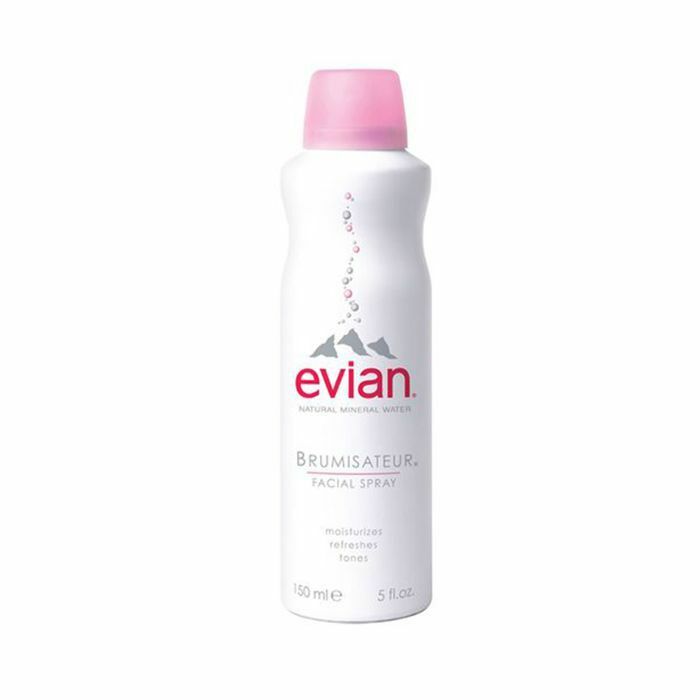 When any product is a continual best seller on Sephora's website, you know it has to be good, and this face mist from Evian is a true classic. It's great for all skin types and won't fight the skincare regimen you already have in place. A true multitasker, this is one of the best drugstore face mists to keep your makeup in place (and looking fresh!) all day or night. Key perks include a hydrating botanical fruit complex, an ultra-fine micro mist, and a refreshing cucumber scent. For a toned, calm-as-a-cucumber complexion, we love reaching for this beloved pick from La Roche-Posay. It's strategically enriched with minerals to help invigorate tired skin for a healthier, more radiant appearance. 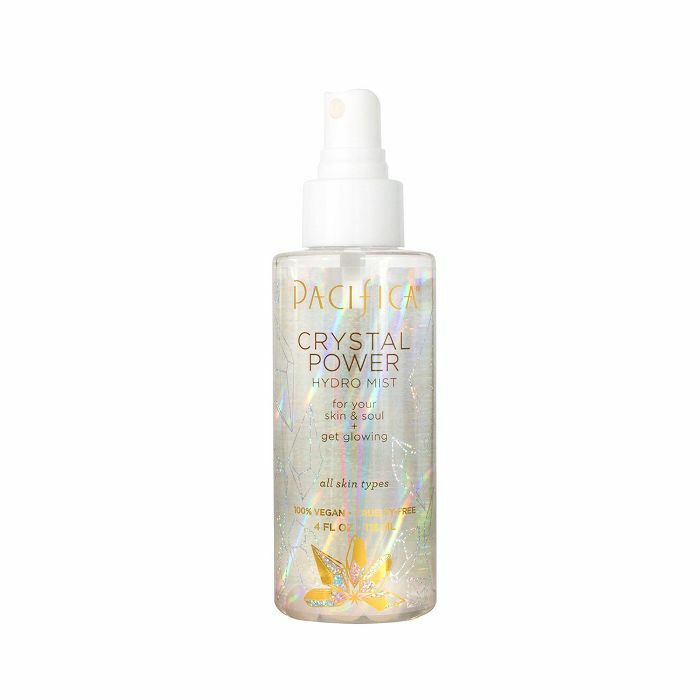 Aside from the fact this drugstore face mist from Pacifica is 100% vegan and cruelty-free, it's also infused with majestic fare (read: rose quartz, lemongrass, and watermelon) which makes each spritz feel way more expensive than it actually is at just $10. 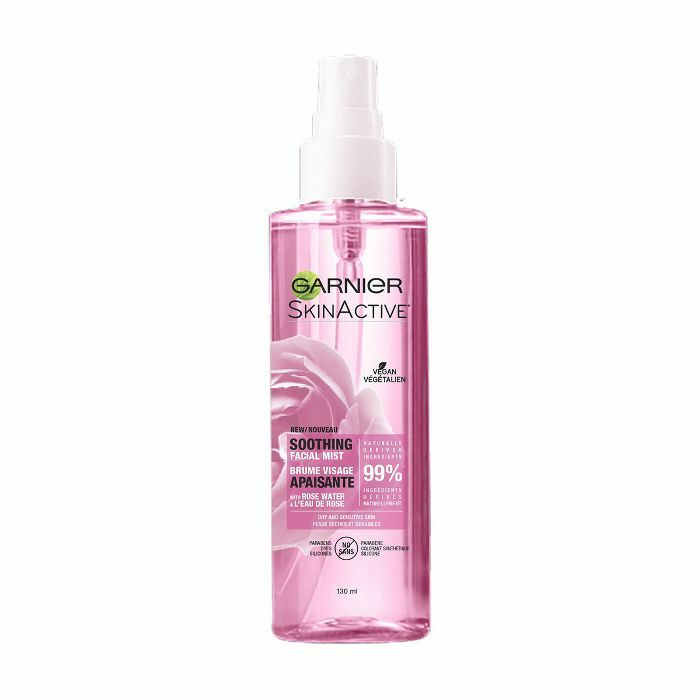 This floral, rose-infused formula from Garnier is a game changer. 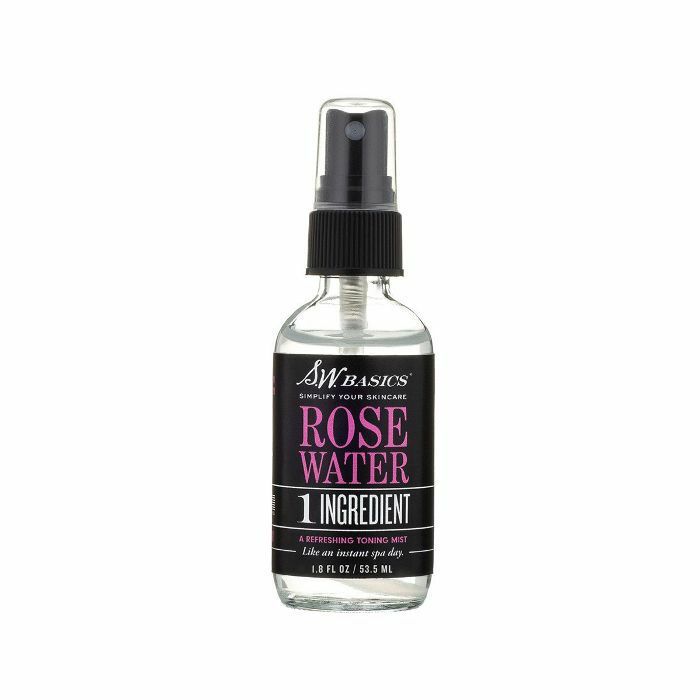 A wonderful choice if you're seeking hydration, just a few quick spritzes yields a calmer and noticeably more glowing finish. Plus, it's also vegan and features 96% naturally derived ingredients. 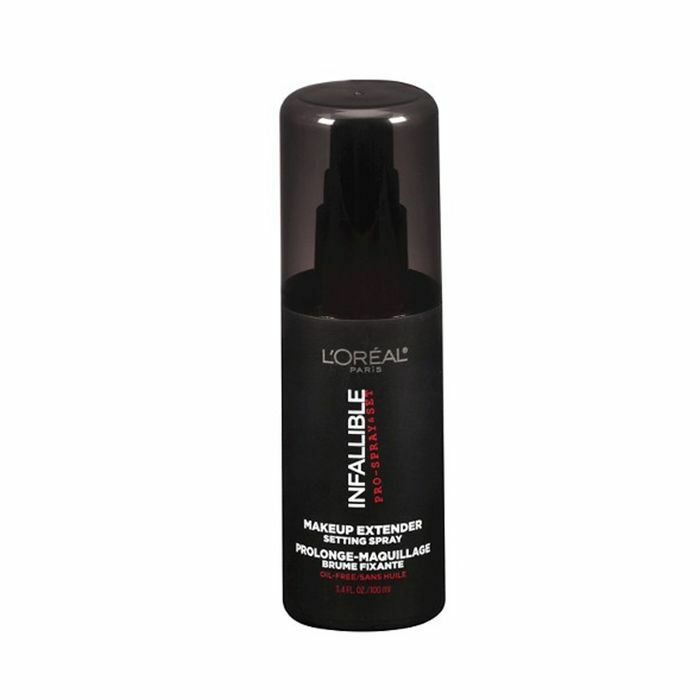 If you know you're going to have a marathon of a day or a super-late night, this setting spray from L'Oréal is one of the best we've tried in the $20-and-under range. Just a few thorough spritzes yield a strict zero-crack, -fade, or -run policy. Nope, your eyes are not deceiving you. 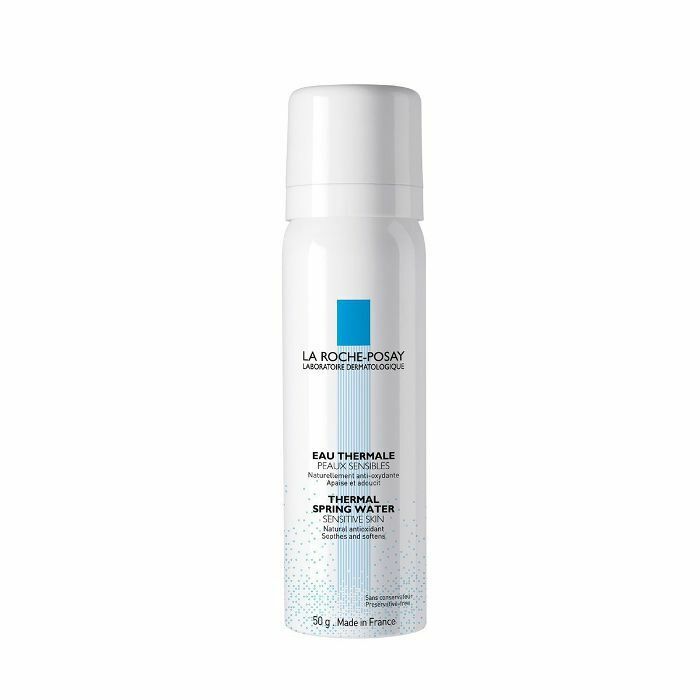 This highly rated drugstore face mist from E.l.f. not only keeps your makeup application in pristine condition, but it's also less than your morning coffee. So there's that. Skin-boosting ingredients include green tea, aloe vera, and cucumber extract. Highly recommended from Byrdie's beauty director, Deven Hopp, this organic face mist keeps even the friskiest complexions in check thanks to high-quality rose water, which won't irritate your skin or gouge your wallet. Skin is left feeling sparkly (spiritually, not literally) and revitalized. Next, check out all of the best drugstore products Byrdie editors tried last month.